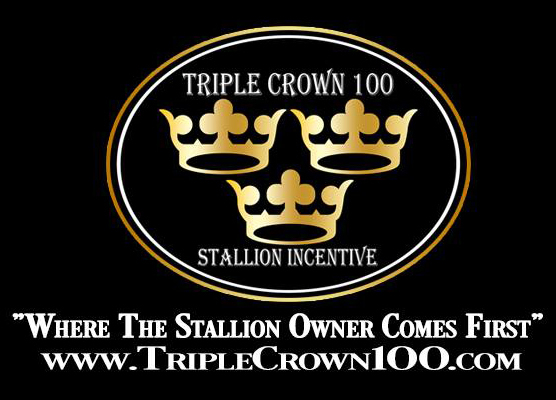 Triple Crown | Triple Crown Incentive paid out $5,000 at the Wrap 3 Texas Extreme in Edna, TX December 29th - 31st 2017! Congratulations to the riders, owners, and stallion owners! 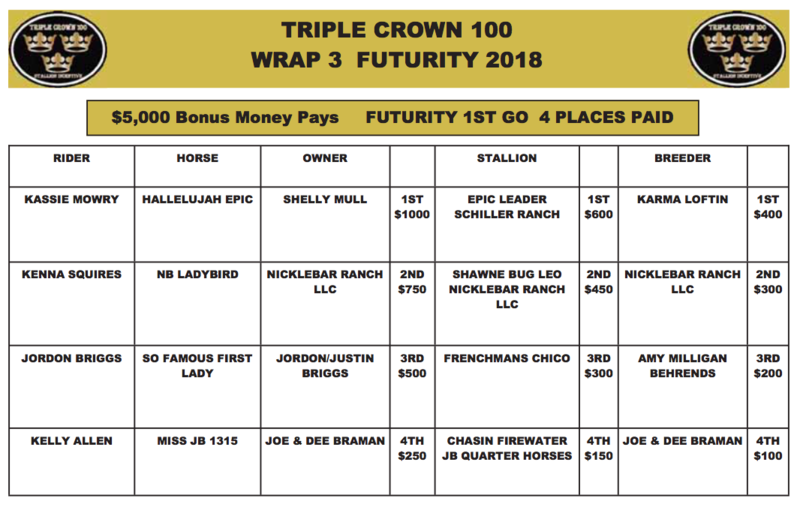 Triple Crown Incentive paid out $5,000 at the Wrap 3 Texas Extreme in Edna, TX December 29th - 31st 2017! Congratulations to the riders, owners, and stallion owners!